Pump not included in kit. GHP Reactor autopilots are very versatile. Both powerboat and sailing features are available in all core packs, including heading hold, wind hold, tack/jibe, step turns and more. Simply pick the autopilot that is compatible with your existing steering system. The GHP Reactor Hydraulic Autopilot Core pack is ideal for all types of hydraulically steered powerboats – inboards, outboards, stern drives and diesels. This robust unit gives powerboat users an easy to use autopilot system to rely upon for navigation. 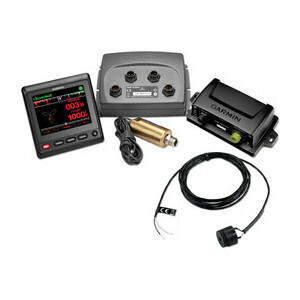 Garmin GHP Reactor, with its solid-state 9-axis AHRS, mounts nearly anywhere, in any orientation and requires minimal commissioning. 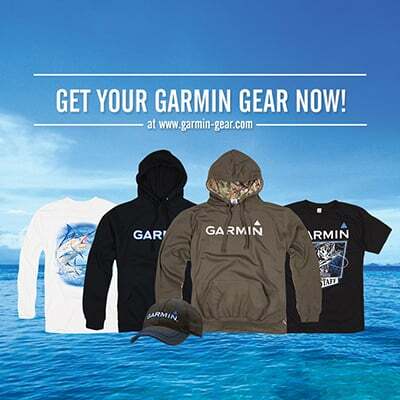 Garmin patented Shadow Drive technology gives boaters the security of knowing they maintain control, even when relying upon the autopilot. The Shadow Drive system automatically disengages the autopilot if the helm is turned, allowing the helmsman to maneuver the boat. The autopilot automatically re-engages when the helmsman holds a steady course. With its advanced solid-state 9-axis solid-state 9-axis AHRS, you are able to mount the GHP Reactor nearly anywhere, in any orientation. In addition, this new system greatly minimizes heading error, course deviation, rudder movement, and power consumption, while providing a comfortable ride for all onboard.